The youth against racism – together in diversity! 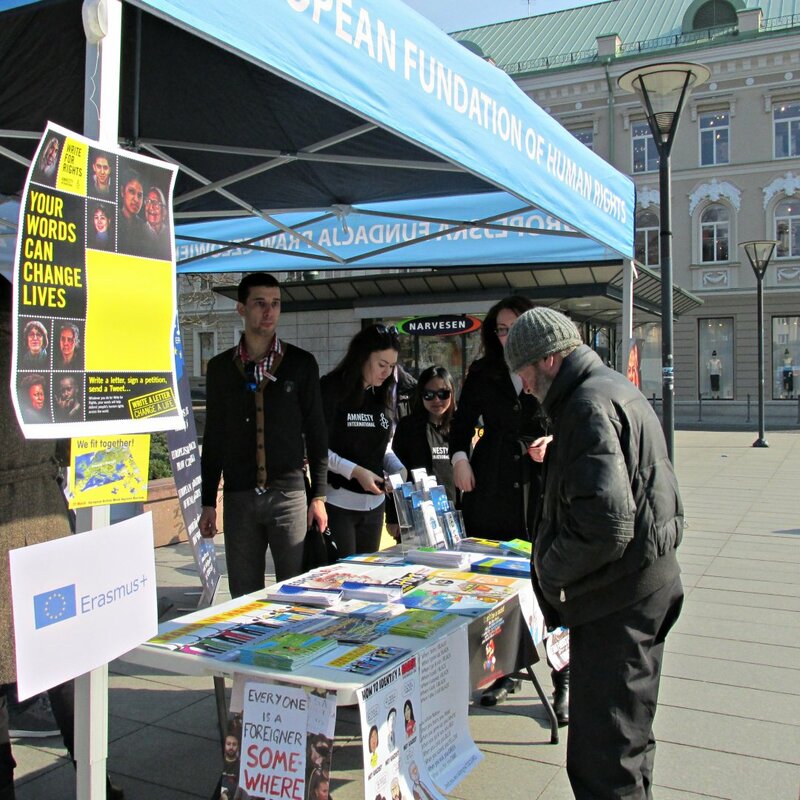 On the 20th of March, at Vincas Kudirka square in Vilnius, an event was held as part of The European Week Against Racism organized by the European Foundation of Human Rights. The participants of the event had the possibility of taking part in many interesting games connected with promoting diversity. Everyone could pose for a photo in a specially prepared frame (with slogans like “I’m tolerant”, “I look at a person, not a colour”, “Do not judge by what you see” etc. displayed). Moreover, a less than conventional “Free Hugs Campaign” proved very popular. Its aim was to show solidarity with others, regardless of our differences. Strength can be found in diversity. And this is what will unite society and improve it. Today, Europe is facing many forms of racism, xenophobia and the problem of hate speech. The constant increase in racist and extreme right-wing political movements in Europe is very alarming. The fight against racism should be a part of community discussion. Together, we have to change our way of looking at the differences dividing society. It should be a dialogue and everyone should take part. This discussion requires courage, but we should speak out against exclusion, discrimination, hatred and racism regardless of the public space in which it takes place. We have written more about this here. Members of Amnesty International and the International Student Association also took part in the event. 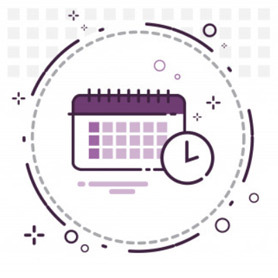 The European Week Against Racism was initiated by the international organization UNITED, the European Network against nationalism, racism and fascism which has members from over 550 organizations from 48 countries.